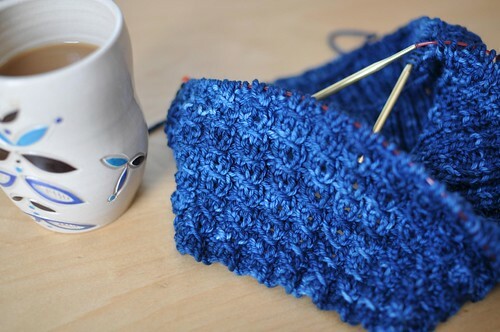 I’ve been knitting, reading Jane Eyre for the first time, watching more Friday Night Lights (starting season 4) and more knitting. 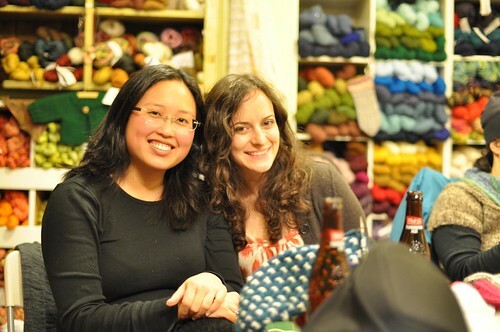 I also hung out with some knitters from afar! And Jodi Green came by to visit while I was working – it was the first time we’d ever met, despite longtime internet acquaintance. I did, in fact, finish those colourwork thumbs and managed to knit linings too! It’s a good thing all the knitting for my soon-to-be-born pattern collection is done (these mittens will be in it), because the photoshoot is on Saturday! In the meanwhile I got to start a new sweater for myself out of delicious Malabrigo Rios. Goes great with a cuppa coffee in one of my Jennie the Potter mugs! Love the mittens! I don’t have much use for them, living in Los Angeles, but I admire them from afar :) And also: FNL… BEST SHOW EVER. So good. 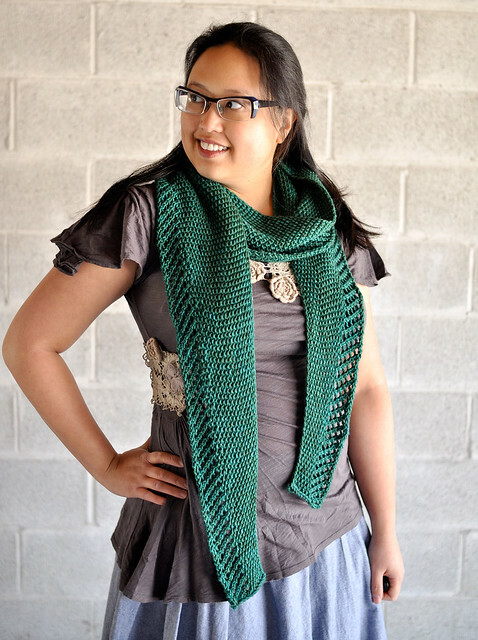 WOW: the Malabrigo is fabulous! Can’t wait to see more of the sweater!! After you’re done with the book (required reading at all girls’ schools) try the TV mini-series featuring Timothy Dalton (yum). I notice that it’s available on Netflix (Canadian version). Awesome mittens. 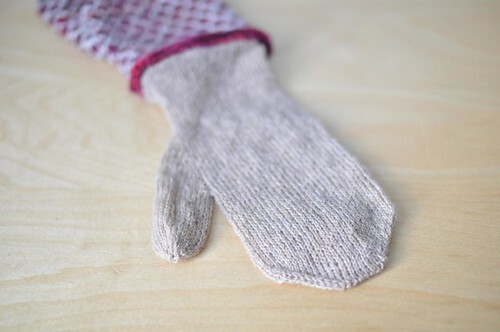 It is great seeing them (I am still deciding on mittens to make before winter is finally over). I knew I recognized the pattern on that mug ;D I love her work. 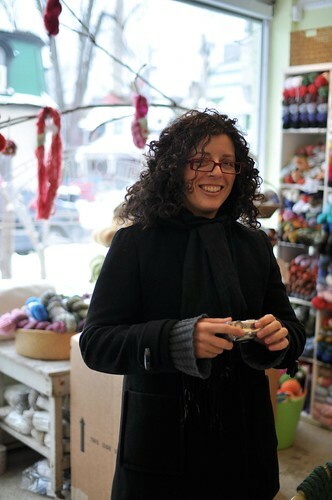 I REALLY want some of that malabrigo. How beautiful! I look forward to seeing your new collection! I’ll be in Toronto two times 5 days in March. I’ll try to find out where to find your store! Great pics!